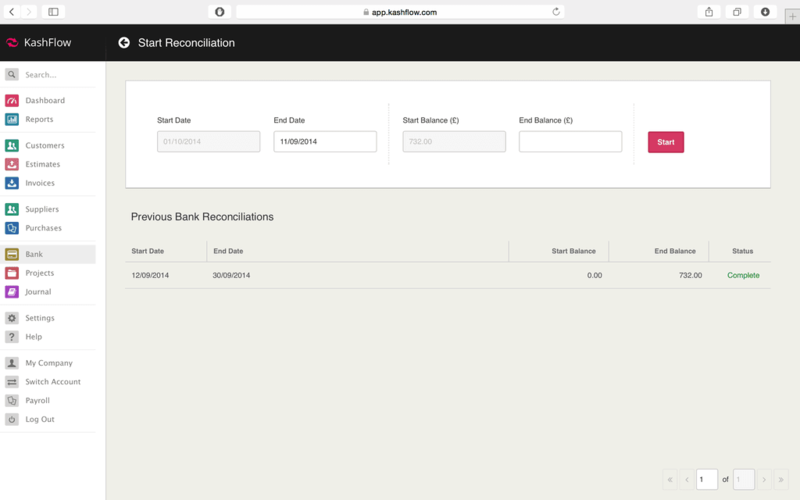 To view previous reconciliation’s just click Bank > Click the Reconcile button next to the account you wish to view the reconciliations for > Click the Previous Reconciliations button in the top right. 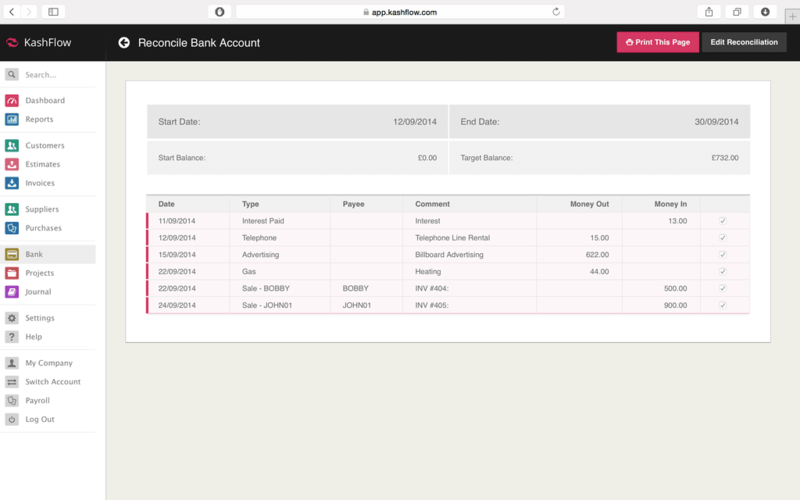 All your previous reconciliations will be listed in the bottom section ordered by date, you can view a reconciliation by clicking on the reconciliation – this will bring up all the reconciled transactions within this period. 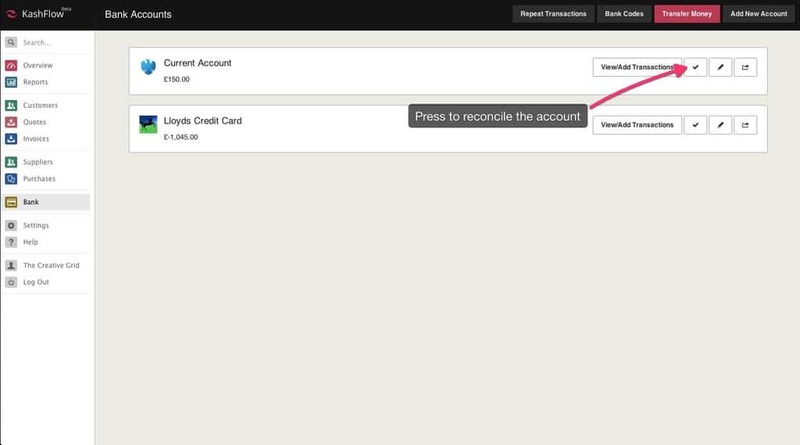 You can then print the reconciliation by clicking on the Print button.